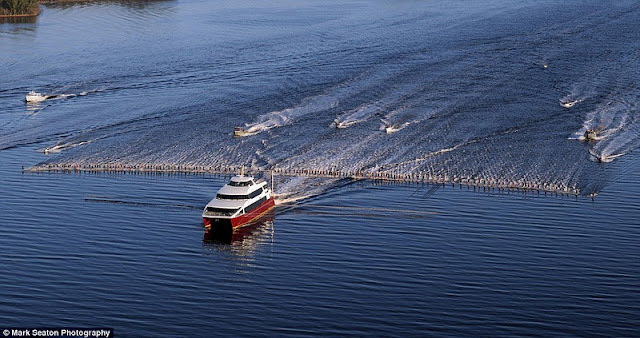 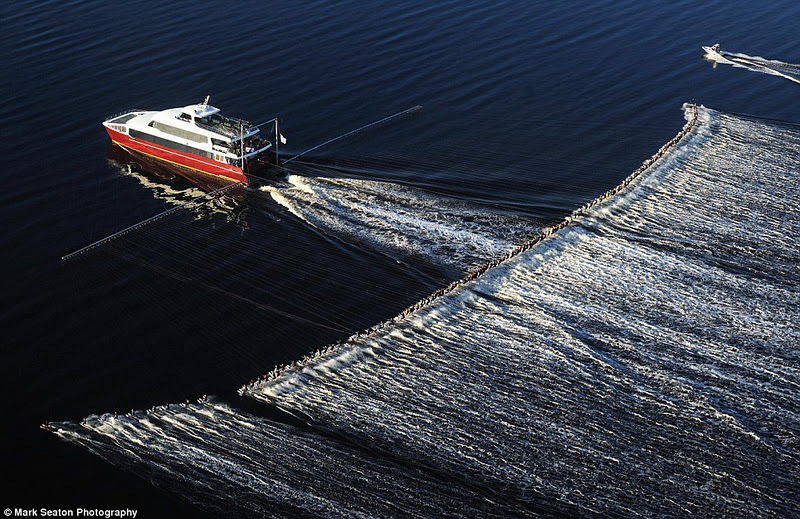 A group of 145 waterskiers in Australia have broken the world record for the most people being pulled by a single boat. 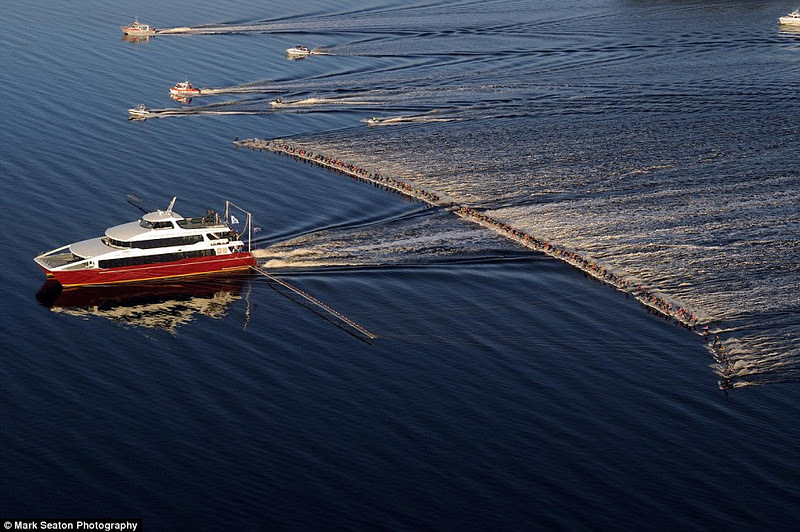 The event took place in the Macquarie Harbour, Tasmania, with waterskiers from all around the globe coming together for the record attempt. 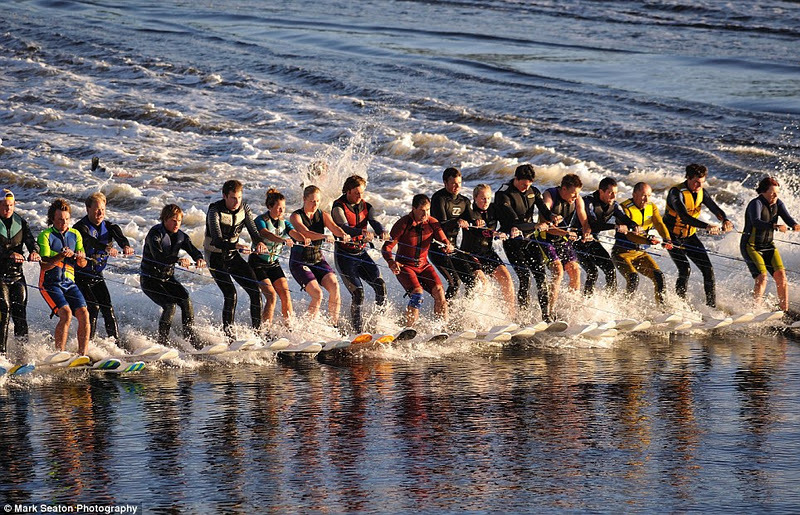 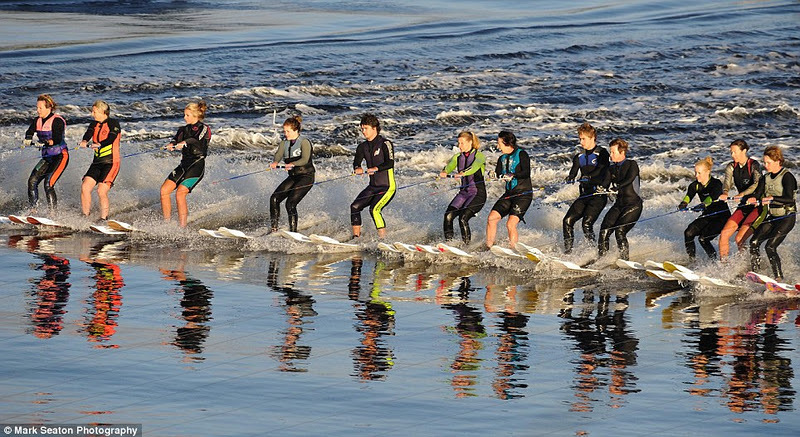 0 responses to "Waterskiers set new world record in Tasmania"